As the old adage says “showing up is half the battle.” When it comes to digital marketing, this is the truth. However, with so many platforms to choose from, it can be difficult to understand how to conquer each one. On January 4th, 2019, the undefeated internet Gods struck yet again in the form of an Instagram post featuring, you guessed it, an egg. 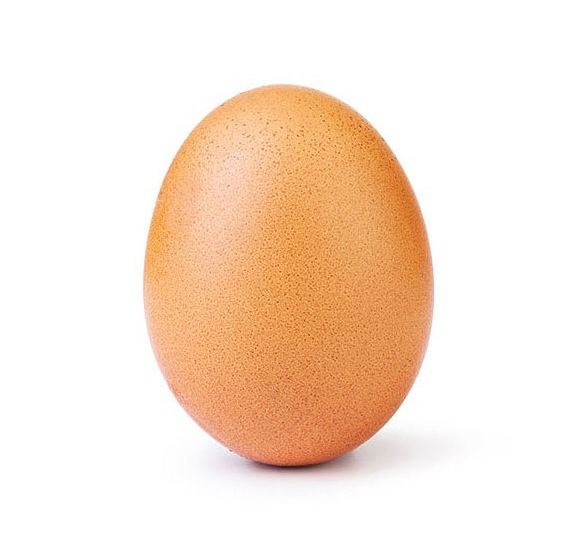 Yes, while it may be hard to believe, a simple brown egg placed in front of a white background was able to speed its way through the ranks to dethrone the ‘like’ amount of any other picture on the social media platform.